Winter fun, but come on spring! With Family Day coming up in Ontario, there are lots of things to do. Usually, we just hang out, play outside (weather permitting). This year, we might take in one of Toronto’s many attractions. There’s the new Ripley’s Aquarium or we could go to the Zoo, or even to a our local zoo at High Park. And now that the kids have skates, we’ll probably do some skating, too, if the weather’s nice. We’ll likely go out for dinner and take advantage of a local, family-friendly eatery. Got any suggestions? February’s a short month, and with three big events for us, it’s a busy month. It should fly by fast. And then onto warmer weather! Come on Spring! But wait, there are birthdays and St. Paddy’s Day to celebrate first! 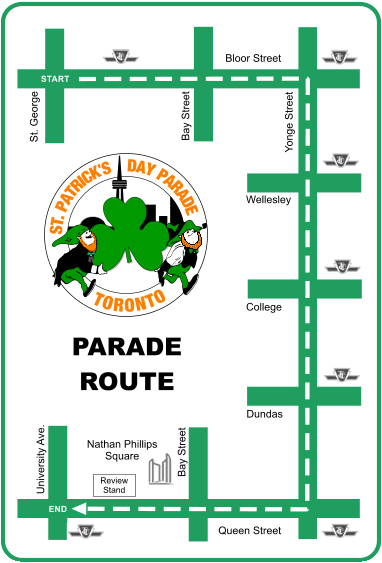 We can’t forget the Toronto St. Patrick’s Day Parade! We love parades! And maybe, just maybe, the temperature will go up enough to really enjoy the St. Paddy’s Day parade in beautiful sunshine and crisp soon-to-be-spring air! Maybe we’ll see ya there! This entry was posted in Uncategorized and tagged family fun, family time, High Park, Holidays, kids, parades, Reviews & plugs, spring, St. Patrick's Day, toronto, Toronto events, winter on February 16, 2014 by Nancy. Wow, setting a weekly goal for myself has proven harder than I thought. 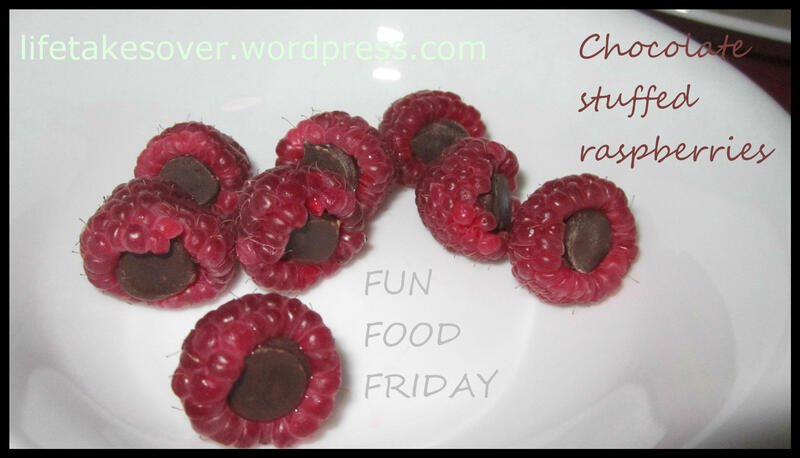 I’m a week behind getting this post up…and it’ll probably be more than that by the time I actually make the post live on the blog, which is why I’m including this week’s Fun Food Friday as well. And this week’s Fun Food Friday is pizza at a bowling alley! 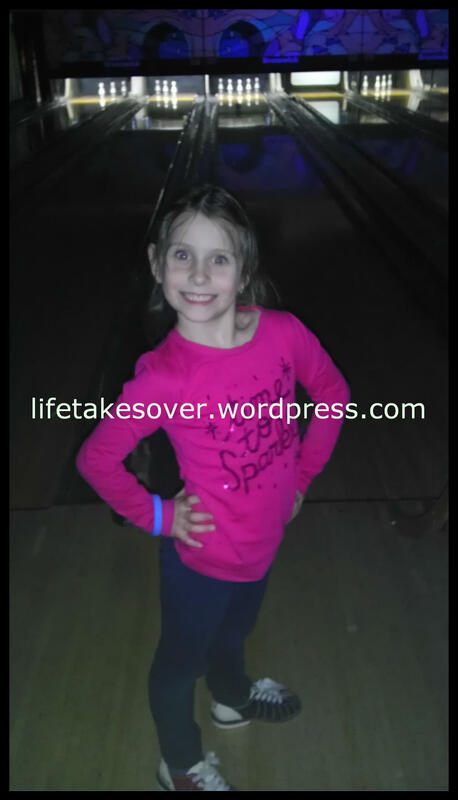 It was the end-of-year Messy Church and Junior Youth Group party, so we did a family bowling night. It was a blast. We prayed and played and ate pizza and generally had a fantastic time! 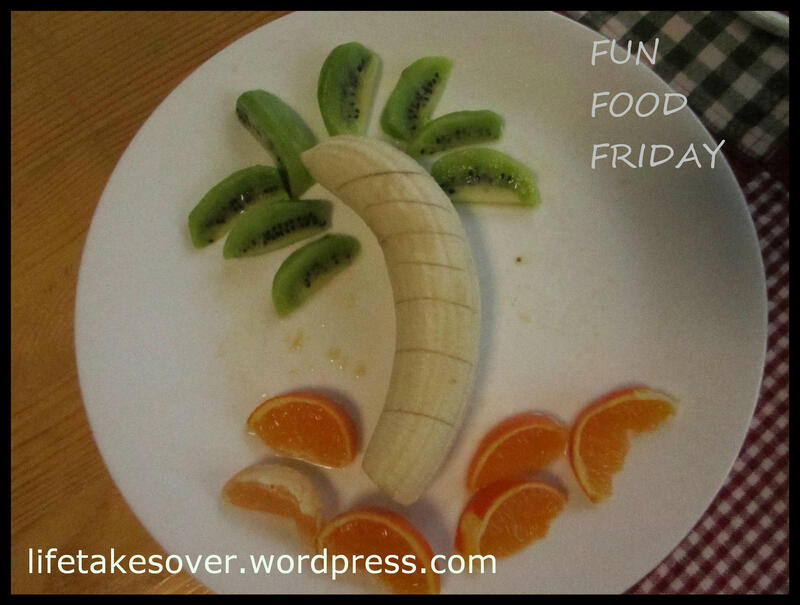 This entry was posted in Uncategorized and tagged creative eating, creative food, Creativeness, faith, family, Food, Fun Food Friday, Holidays, kids, Messy Church, party on December 14, 2013 by Nancy. So you might know that I’m not a big TV watcher. You might also know that I’m not keen on my kids spending too much time in front of the TV. You’ve probably read somewhere on this blog that I canceled my family’s cable last May and signed up for Netflix as a compromise. You’re probably then also aware that we canceled Netflix before the trial period was over because we never used it. You may then be wondering why I’m now writing about how TV can bring families together. I also feel that, now that smartphones and tablets and computers are the new digital bad guys, liking TV is no longer such a terrible thing. There’s something worse out there. Despite cancelling Netflix, we did not reactivate our cable. We were doing fine without it. Then we got an Apple TV from Staples. We signed up for Netflix again to get a more complete experience from our Apple TV since we don’t have iPhones or an iPad and can’t do all the fancy syncing with those devices. Enjoy all the photos, music and videos on your computer on the best TV and speakers in the house ← Agreed! Sleek design that’s small, quiet and energy efficient ← Apple can’t be beat in my opinion for design. This is one nifty little device. We are now regular subscribers to Netflix because Apple TV makes it work so nicely. Our previous streaming device was clunky (if one can describe it that way) compared to the Apple device. Apples makes Netflix loads faster, runs smoothly and doesn’t freeze anymore. So, now, as the holidays get closer and the rush of holiday preparation dies down and turns into family time, we can make hot cocoa, pop some popcorn, switch on Apple TV and snuggle up under a blanket together to watch family movies at the end of a long, busy day. And this is what I love about TV (and particularly Apple TV). It gives us that opportunity to sit down and be close. No one argues over whose turn it is to roll the dice. No one gets mad because they lost the game again. We all agree on which movies to watch. We all love the time to just sit together and flake out. And my husband and I enjoy the time we get, snuggled up together as we watch our shows after the kids go to bed (without commercials thanks to Apple TV!). It’s fantastic! Apple TV has given us that time together this holiday season. Would you like some of that together-time this holiday season? Thanks to Staples Canada you have a chance at it. 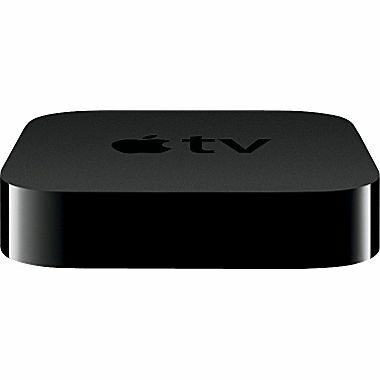 The fantastic people at Staples have kindly offered an Apple TV to one of my readers. All you have to do to enter to win is leave a comment telling me what your favourite family movie is around the holidays. And tweet this to receive an additional ballot. A winner will be drawn on Monday, December 16, 2013. Disclaimer: I received an Apple TV on review from Staples. The opinions stated above are entirely my own. I was not compensated in any other way. The contest is open to Canadian readers only. Good luck! This entry was posted in Uncategorized and tagged Apple TV, Family, family time, Holidays, Kids, Media, movies, Netflix, Parenting, Reviews & plugs, Staples Canada, TV on December 12, 2013 by Nancy. 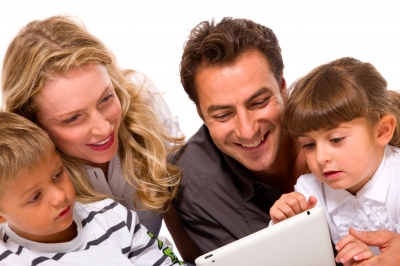 ‘Tis the season for family learning! I’m a book worm. I have always loved reading. I wish I had more time for reading in my life. But I have two young kids, so the reading I do involves them. I would read all the time if I could. I’m terrible at getting my kids to put their books away at the dinner table because I’d be just as happy to sit there and eat and read along with them. But someone has to teach them that it’s rude to read at the table. So I sacrifice. With the Christmas holidays upon us, we’ll have more time to snuggle up and read. I can’t wait! 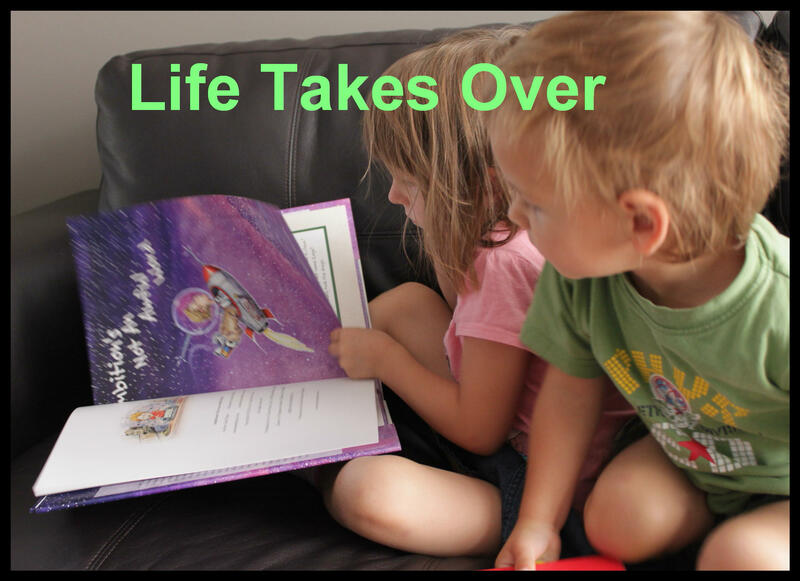 Family book snuggle: Gather the family together with a favourite holiday book. Get the fire going if you’ve got a fireplace. Then snuggle in and take turns reading aloud to one another. A little hot chocolate is always welcome! Come a-carolling! Invite family and friends for an evening of singing carols—or singing other songs. Singing encourages learning patterns of words, rhymes and rhythms. Bake-off: Get the whole family involved in baking—cookies are a perfect choice because everyone can participate. Following a recipe is a great way to practice reading and comprehension skills. Measuring ingredients and following baking times are practical (and delicious!) applications of math skills. Out on the town: Take in a holiday musical or visit a museum. Family outings offer fun learning opportunities—and make sure to read the theatre program and the exhibit descriptions. Make a list and check it twice: Grocery shopping is easily adaptable for family literacy activities. Your child can write the holiday food shopping list, read signs and labels as you make your way through the aisles, and count items as they go into the shopping cart. Choose your own ABC: For each letter of the alphabet, take turns thinking of holiday things that begin with that letter. Things beginning with C could include candles, cookies and cousins. No need to keep score – just move on to the next letter when no one can think of anything else. Looking for a gift idea? Encourage reading by giving books, magazine subscriptions and bookstore gift cards—gifts they’ll keep opening throughout the year! When you include fun learning activities in your family’s holiday time, everyone stays sharp and ready for the New Year. For more family literacy tips and activities, visit www.FamilyLiteracyDay.ca. 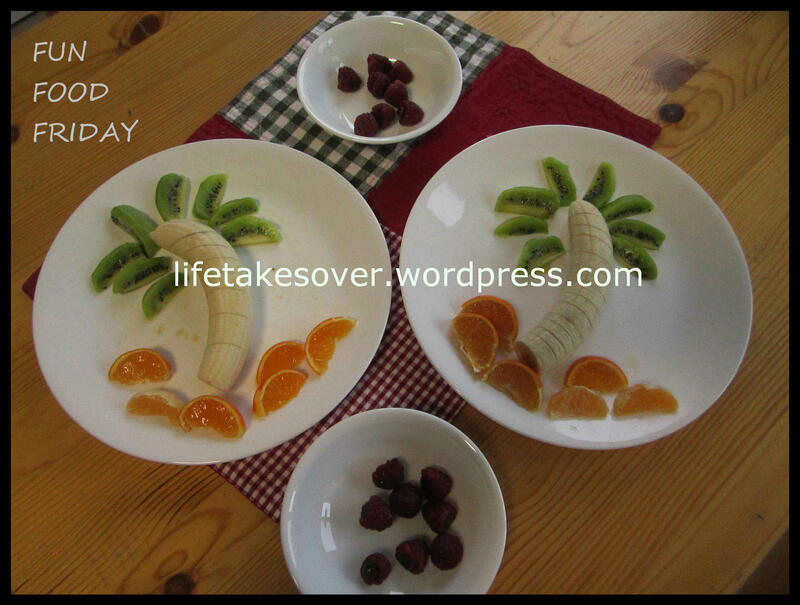 This entry was posted in Uncategorized and tagged connection, Family, Family Literacy Day, family time, Holidays, Kids, literacy, reading on December 12, 2013 by Nancy. We’re all busy at this time of year. There are lists and lists of things to do, people to see, stuff to buy…and it goes on. One of the biggest stresses of the season is money. Spending too much, finding the right deals, paying cash, putting it on credit, etc., etc. I have to admit that I put off my shopping until pretty much the last day…not quite the 24th, but just hours shy of it. And one of the reasons that I do that is to force myself to get whatever is at the store the one day that I go out and do my shopping. I kind of do that with holiday food, too. And do you know why I do that? The logical thing to do when stressed about money and the spending of it is to shop around and find the best price. But see, that’s the catch for me. I HATE shopping. Not just a little bit, either. So, if I go at the last minute, I have to pay whatever price they’re asking. Sometimes I get the best deals. Sometimes I don’t. But at least I avoided shopping in its more expanded form. What I would love to have is a system that alerts me to deals. I don’t mean an e-flyer from every store that I might shop at. That’s way too much email to sift through. I mean a system that gathers all the sale data in one place and when I’m ready to browse, I hop on the system and see what’s available at a price that I’m happy with. This procrastination in shopping extends to grocery shopping, too. Especially around the holidays. I hate buying party food in advance. I have very little space to store it. I always end up running to the store at the last minute anyway because I inevitably forget something. And, if it’s junk food I’m stocking up on, I’ll eat if it’s in my house before the party. So, does such a system exist? You bet. It’s called SaleWhale.ca. Even better than the basic requirements that I described above, SaleWhale.ca allows you to create an account, follow specific store flyers and create alerts for items you need. By doing this, you are alerted to the items you want when they turn up on sale. Perfection! It’s an online source that lets a consumer easily know when and where their favourite products are on sale, helping the individual save money and their precious time (← This is key. My time is very precious.) searching through flyers. This site is the first of its kind and proudly began in Montreal, Canada (← Canadian!). Additionally, SaleWhale allows consumers to create grocery lists on their computer, tablet or smartphone. Users can then create alerts and be notified when specific items are on sale at stores within a specified geographical area. This platform combines grocery shopping and saving in a fast and easy way. So, if you’re like me, or even if you’re not like me and you love shopping (any kind of shopping), SaleWhale is easy, fast, and makes you way more efficient at finding great deals for all your party food (and regular food) this holiday season. 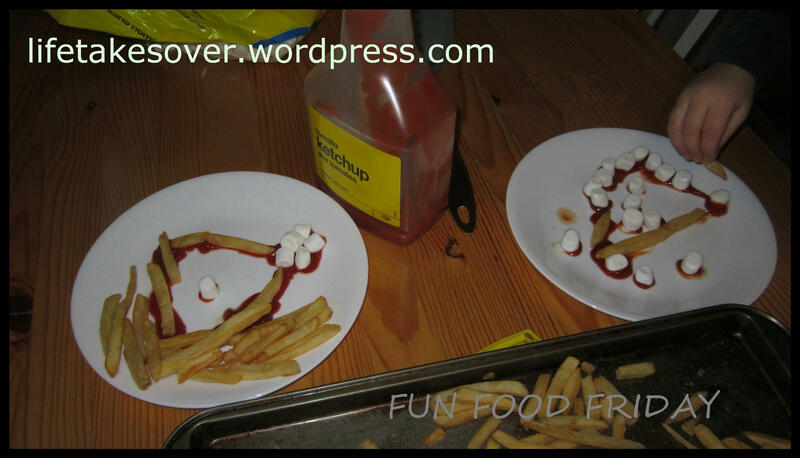 This entry was posted in Uncategorized and tagged Christmas shopping, Food, great deals, grocery budget, grocery list, grocery shopping, Holidays, parties, Reviews & plugs, SaleWhale.ca, shopping on December 6, 2013 by Nancy. Last year, we had cable. This year, we don’t. We still have shows for the kids, but it’s not commercial programming. That’s my Christmas gift to me. I have been enjoying the peace in our house without the background noise of the TV and the gimmies from my kids following every commercial break. And my heart swelled when I asked my daughter if she wanted to write her letter to Santa in time for the Toronto Santa Claus parade and she said, “Sure!” then proceeded to ask me how to spell C-H-R-I-S-T-M-A-S T-R-E-E and B-E-L-L. 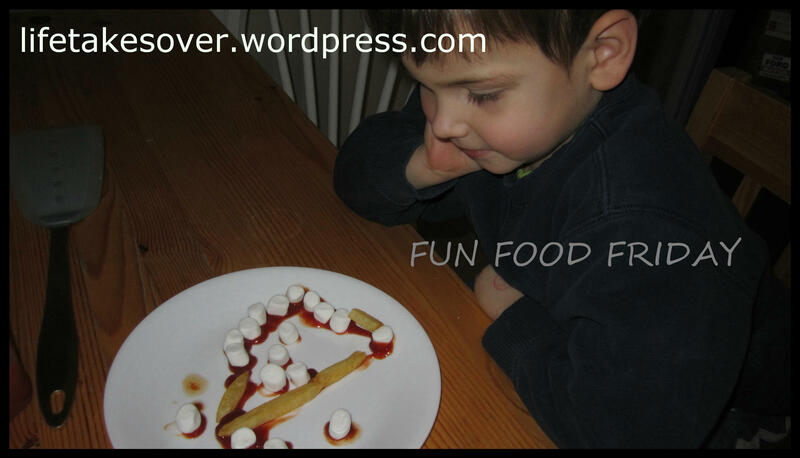 This entry was posted in Uncategorized and tagged Betterment, children, Christmas, connected, disconnect, faith, Faith, family, Family, Holidays, Kidoodle.tv, letter to Santa, love, Motherhood, prayer on November 29, 2013 by Nancy.